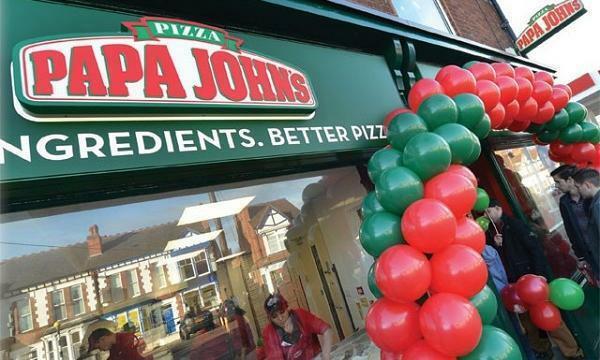 The pizza brand’s Whitley Bay store in Newcastle upon Tyne will be under a new franchise owner. Franchisee Nazim Vadiwala will be taking over the management of the Whitley Bay store, following up on the success of his Leithwalk store in Edinburgh. “The Leithwalk store is doing brilliantly and so I was looking to open a second outlet fairly quickly. I’m from Newcastle, so when Whitley Bay became available and I jumped at the chance!” Vadiwala said. “I’ve made some changes including installing a double-deck oven to ensure we have the right capacity at peak times and brought in staff I know and trust to run the store. Already the feedback from customers is that the pizza is ‘going down really well’ and the results speak for themselves”. Vadiwala will manage both of the pizza stores with operations director Syed Salman and Whitley Bay manager Amar Khalil.